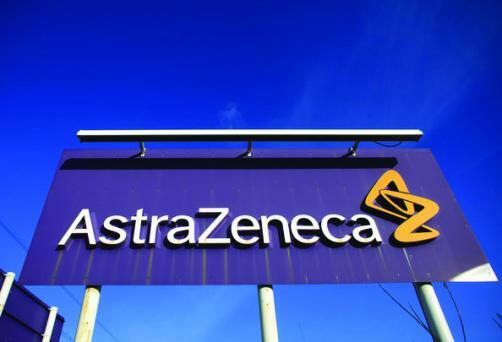 In a big step forward for India as AstraZeneca announces that its checkpoint inhibitor Imfinzi (durvalumab) has secured approval in the country from the Drug Controller General of India (DCGI) to become the first available immunotherapy for the treatment of unresectable non-small cell lung cancer (NSCLC). Imfinzi is a human monoclonal antibody which functions by binding to the PD-L1 protein, which tumours are known to use to evade attacks from the body’s immune system, and blocks its interaction with PD-1 and CD80. This latest approval follows the decision taken by the FDA in February this year to authorise the sale of the drug in the US in NSCLC after it demonstrated improvements in median progression-free survival of 11.2 months. Approval in NSCLC is considered a considerable boost to the potential success of a cancer therapy, with the condition accounting for 85% of all lung cancer cases, which is itself one of the most common cancers. This is particularly important in India, where the disease is the most common cancer across the country in men and is responsible for more deaths than any other, at 13.7%.